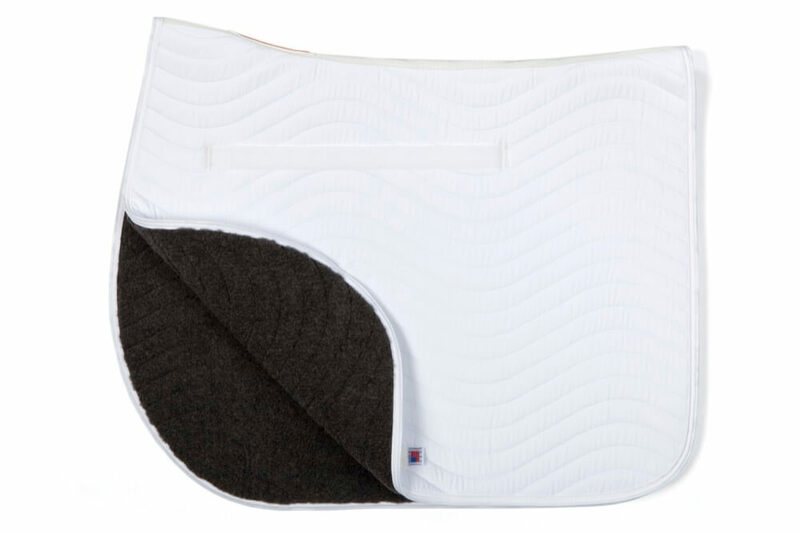 Draper Body Therapy® Pillow Case Liners offer you all the therapeutic benefits of Celliant® while you sleep. 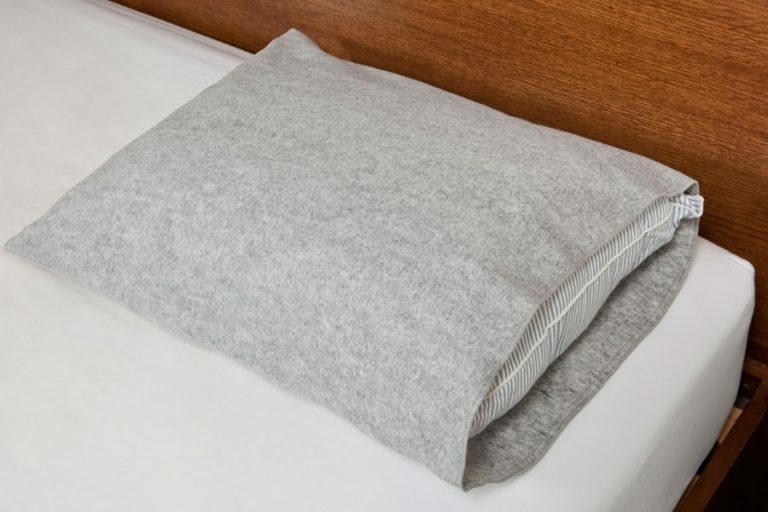 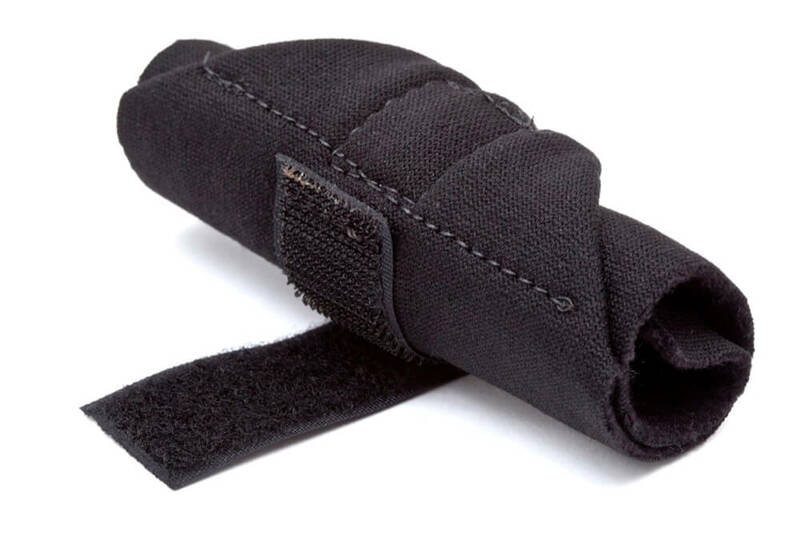 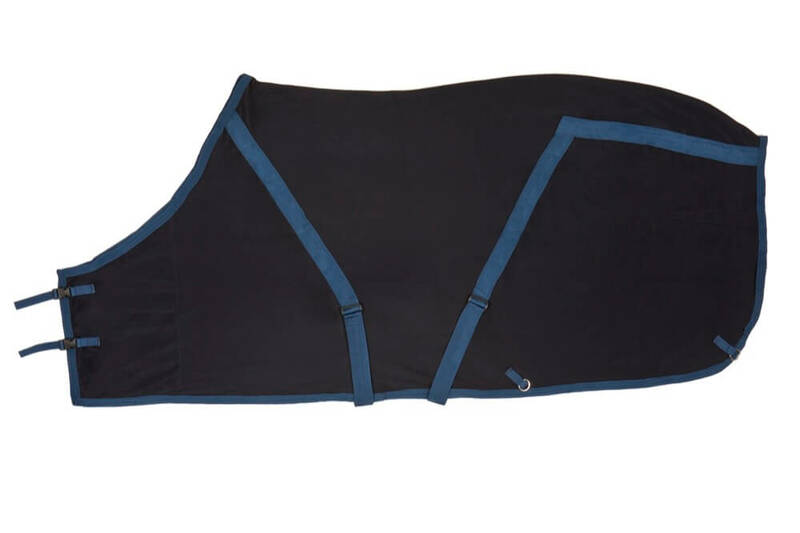 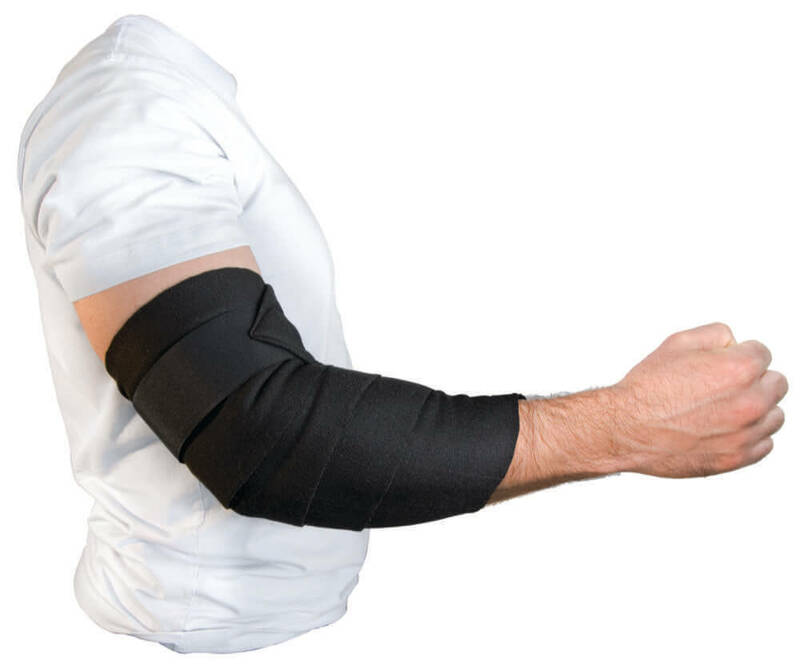 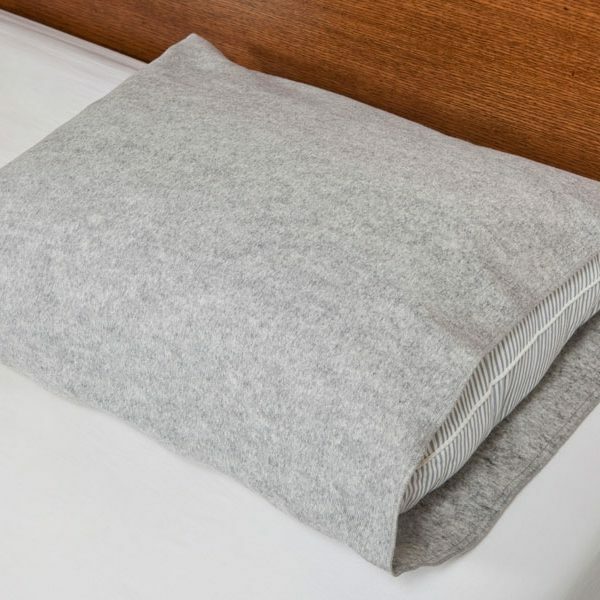 The Pillow Case Liner allows you to use your favorite pillow while helping to relieve any soreness in tension in the neck and head. 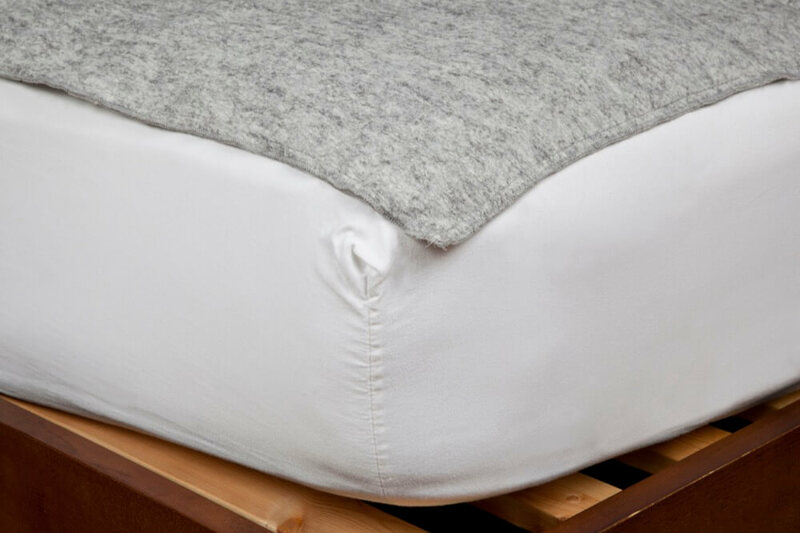 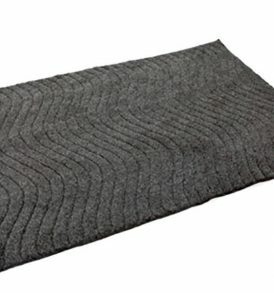 The Draper Body Therapy Pillow Case Liner contains 85 % Celliant® (Polyester) and 15% Recycled PET (Polyester) and measures 27″ x 21″. 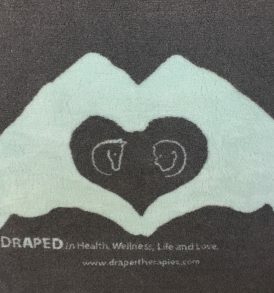 The Draper Body Therapy Pillow Case Liners are machine washable and dryer safe. 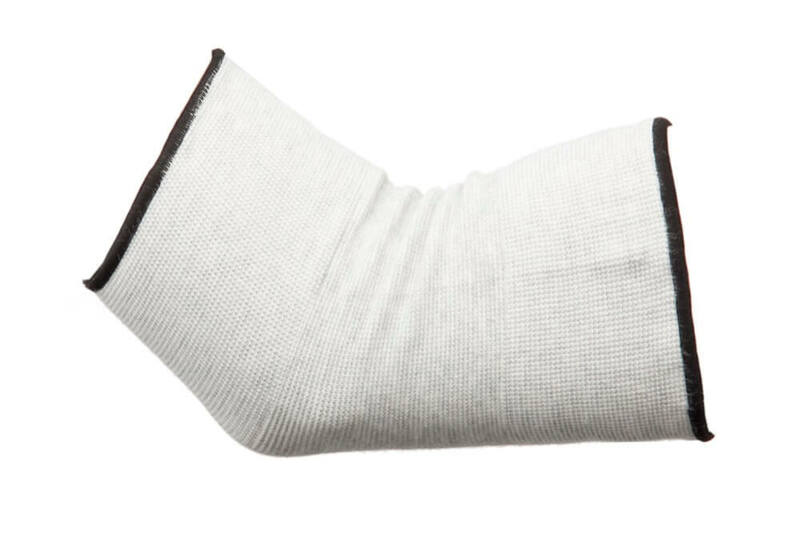 SAVE 10% when you order a pair!